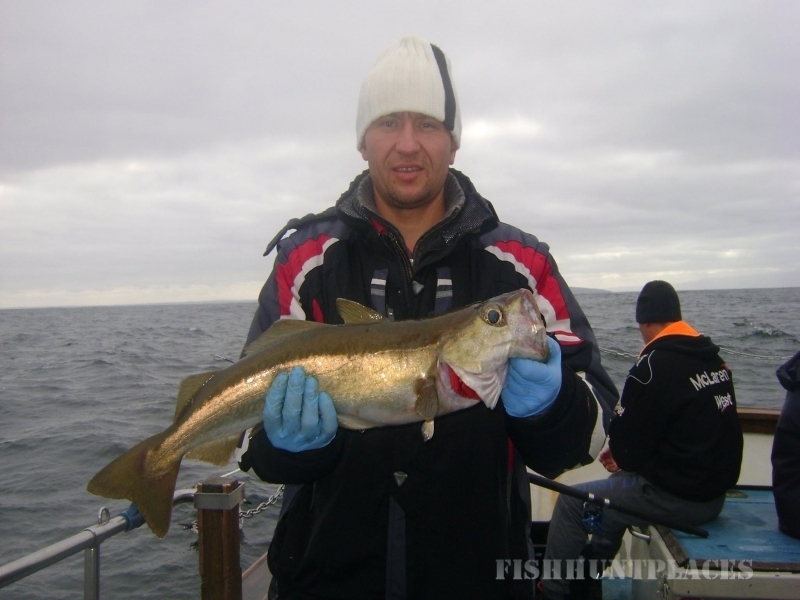 Ireland is an ideal location for sea angling. 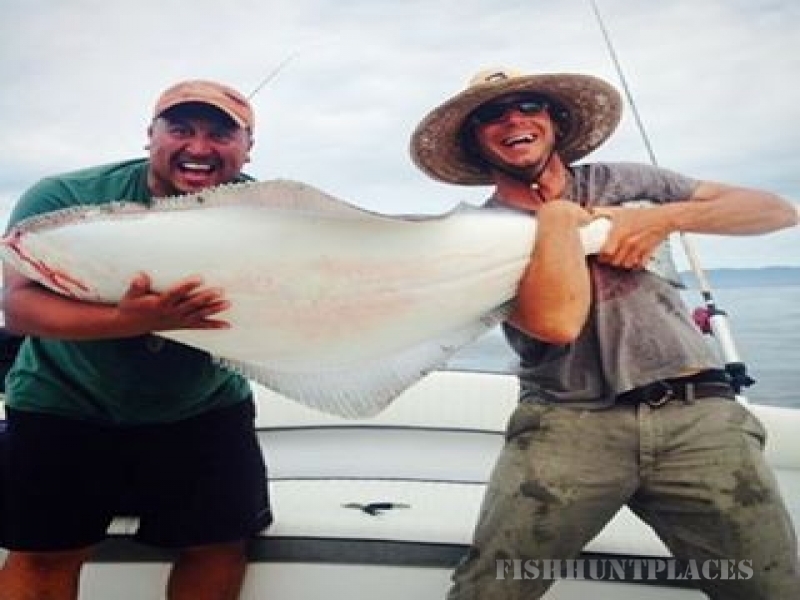 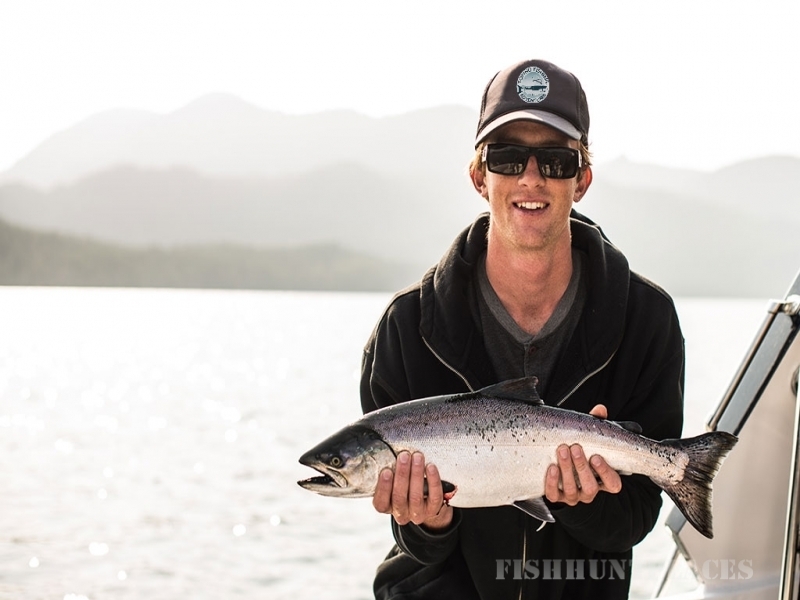 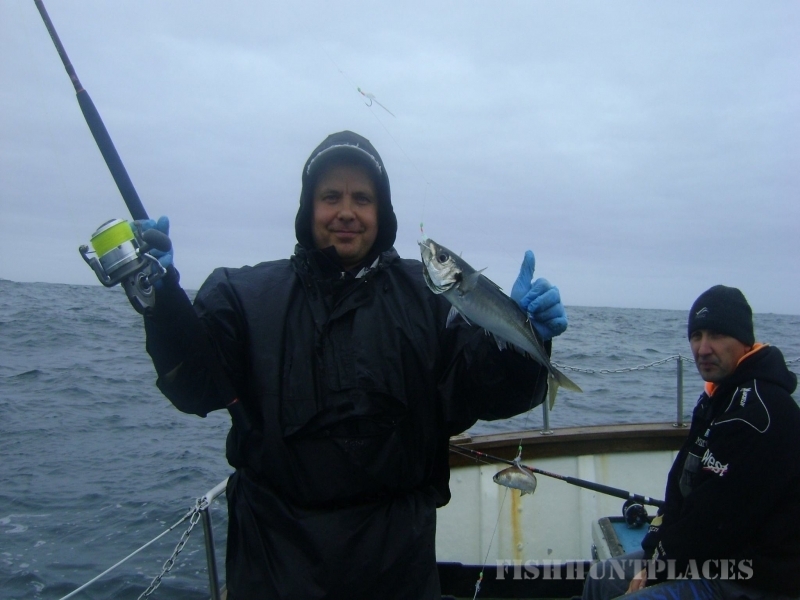 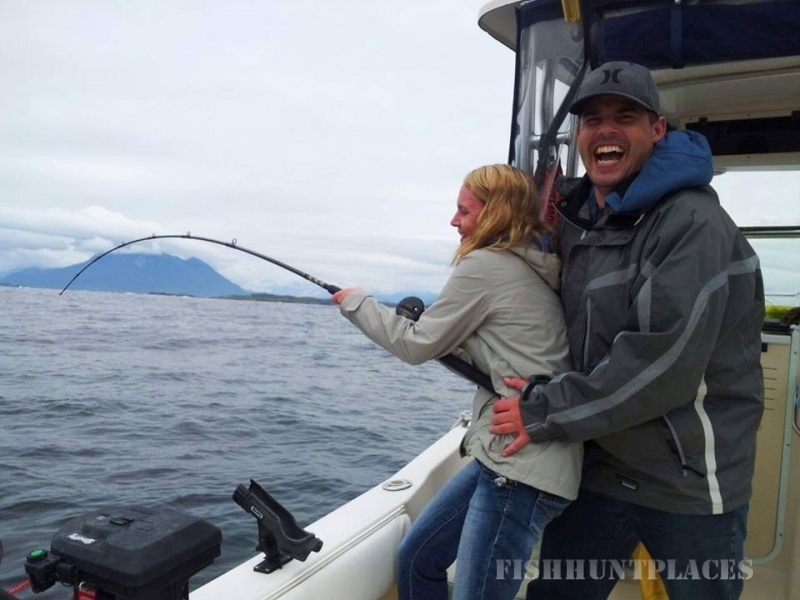 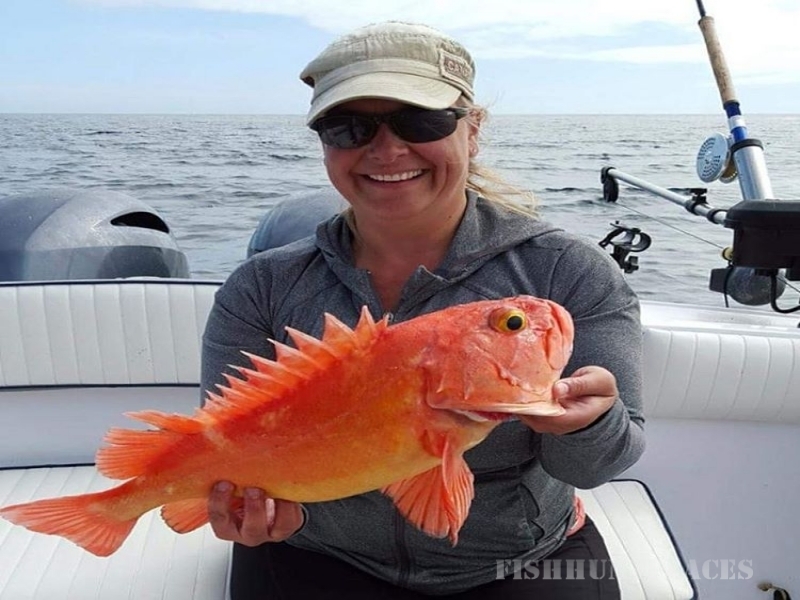 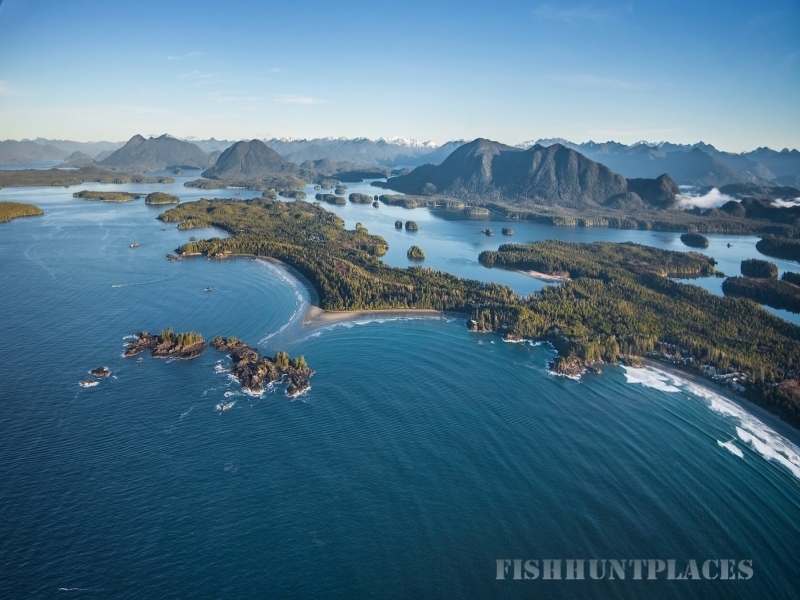 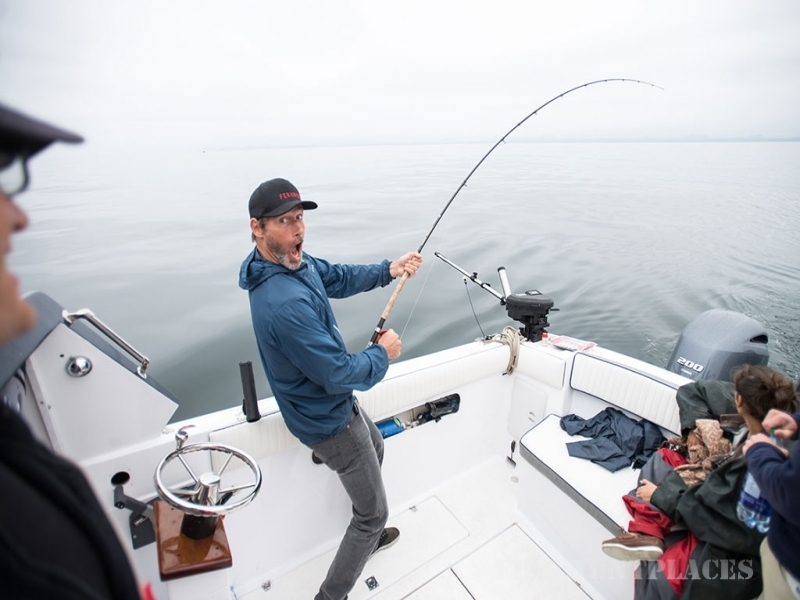 Our temperate climate make sea angling possible all year round. 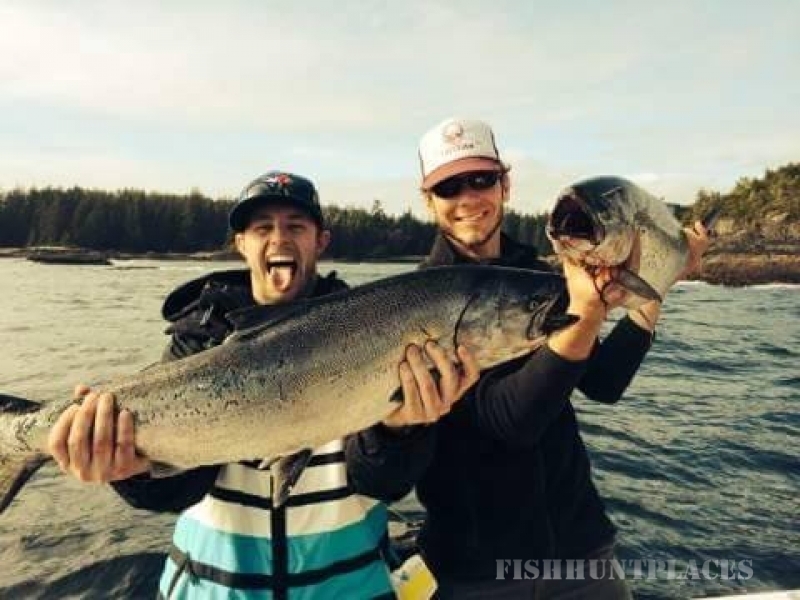 There is ample entertainment for specialist anglers and for people looking to experience fishing on a casual basis. 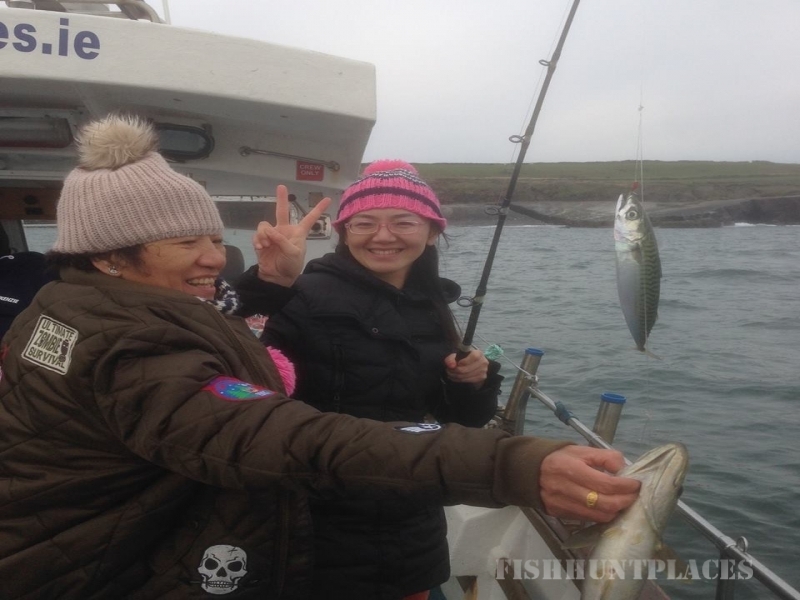 The Loophead peninsula in County Clare has a lot to offer the sea angler as a result of the warming effects of the North Atlantic Drift. 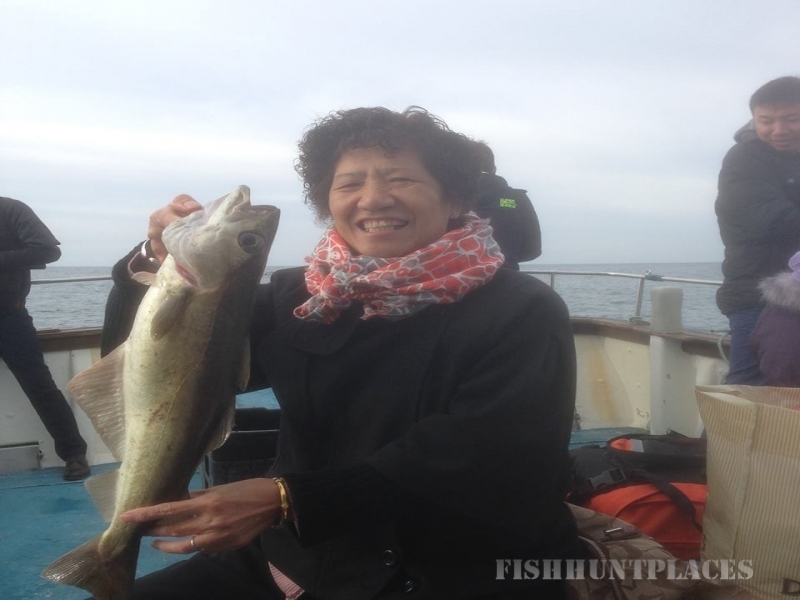 We have cold and warm fish in abundance. 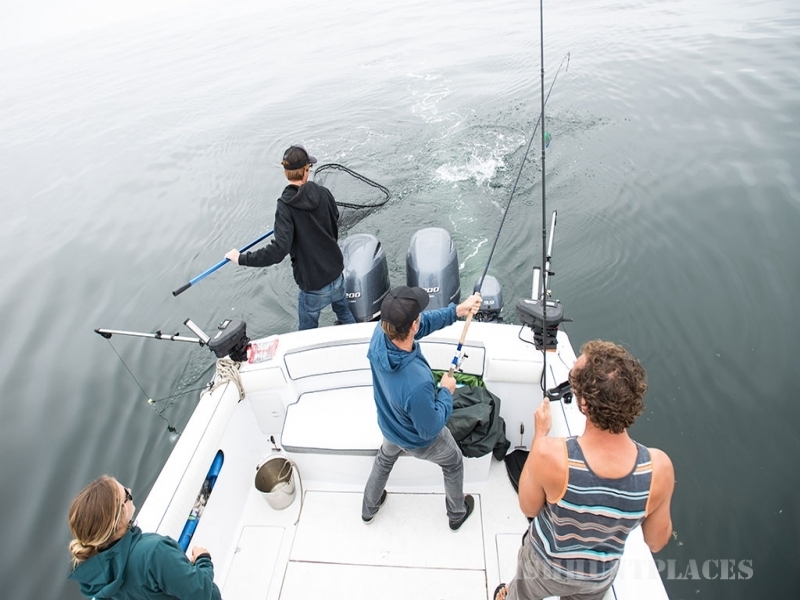 There are many attractions in the local area ranging from hiking, golfing, sea sports to festivals throughout the summer months. 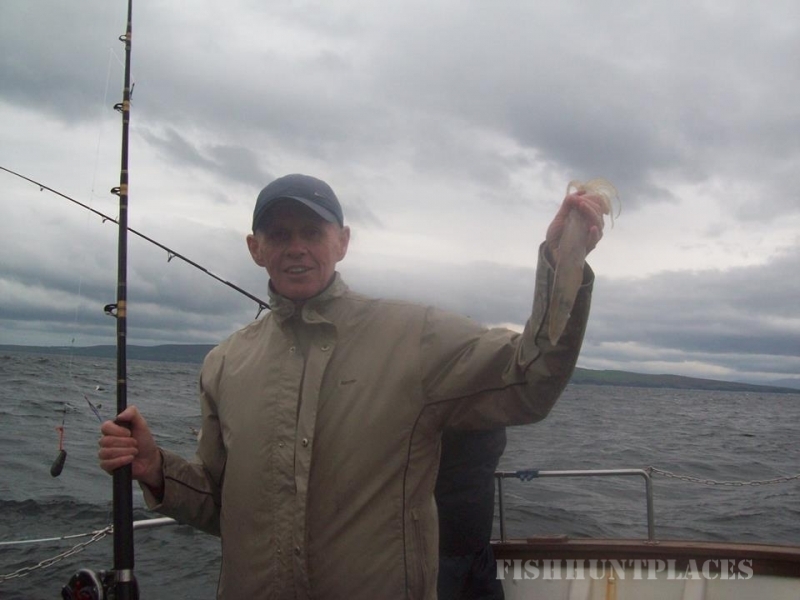 Fishing Adventures was set up by Séan Maguire to take you to sea angling off the coast of West Clare. 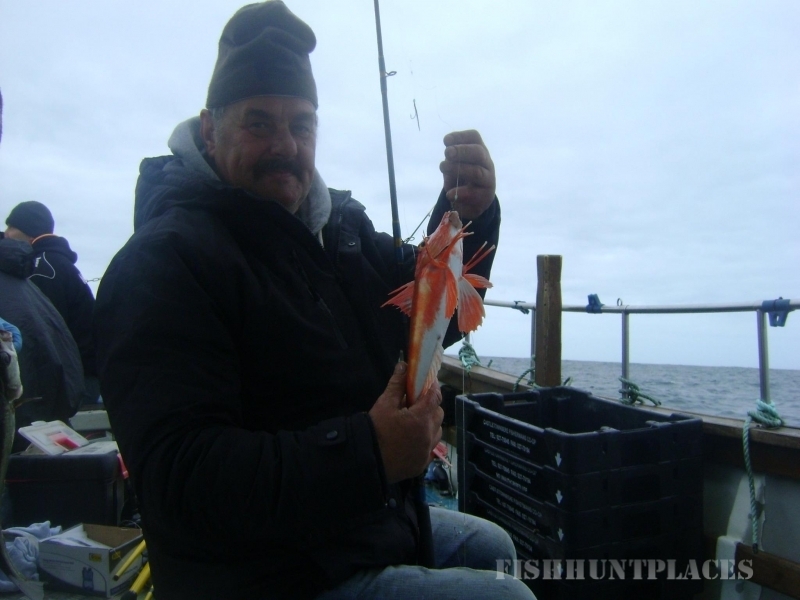 Séan operates his Lochin 33 charter fishing boat out of Kilbaha. 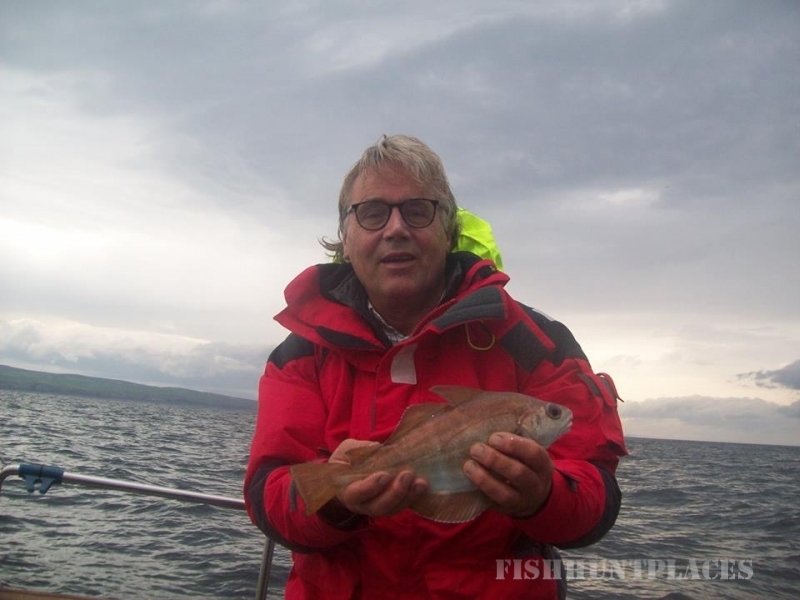 Contact Séan to organise sea angling in County Clare.